Provides fast and reliable filtration of small to medium volumes, complete with ready-to-connect filter units. Sartorius™ Minisart™ NML Syringe Filters, Nonsterile eliminate time consuming preparatory work, such as changing out the filter and cleaning the filtration system. 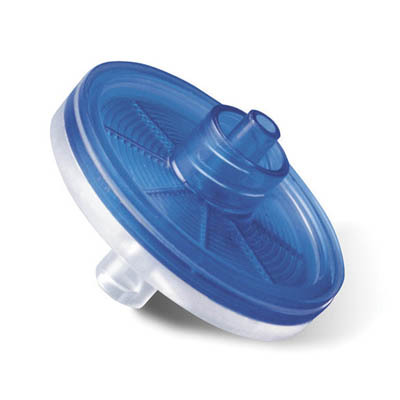 Fast and reliable filtration of small to medium volumes, complete with ready-to-connect filter units eliminate time consuming preparatory work, such as changing out the filter and cleaning the filtration system. These labor saving units are used for a wide variety of applications: sample cleaning, particle removal and filtration.